A personal guarantee is a promise to pay a debt that is owed by somebody else. Usually a personal guarantee is only called upon if the person who owes the money does not pay it when it falls due. When parents or other relatives are guarantors of a loan given to their children by a bank. 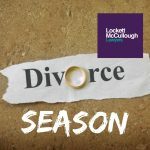 In the event that the children default on the repayments, the parents (as guarantors) will become personally liable to pay the amount owed. 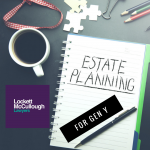 It is extremely common for parents and grandparents to give personal guarantees for their children’s or even their grandchildren’s debts – usually when purchasing their first properties. Sometimes it is in the form of a loan, or the guarantor allows the financier to encumber their own property. Despite being a generous gesture, personal guarantees can be a serious and risky commitment especially when they are given by a guarantor who is later in life. For example, in one case a personal guarantee was given to a financier by a 76 year old father for his 47 year old son’s $820,000 debt associated with a hydroponic herb farm that went bust. Of course, if you have multiple children and provide financial benefit to some and not others while you are alive, the tension that creates in your family is obvious. 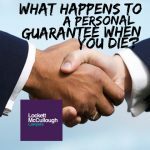 Separately from the prudence of giving a guarantee, however, there is another issue that can arise, namely – what happens to the personal guarantee you gave when you were alive, when you die? A personal guarantee will usually last as long as the associated debt is outstanding. 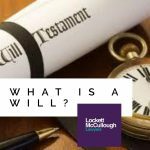 If you die while the personal guarantee is still alive (ie the amount is still outstanding), what does that mean for your estate? If the debtor defaults in paying the debt, your estate will be called upon under the guarantee to meet the debt. 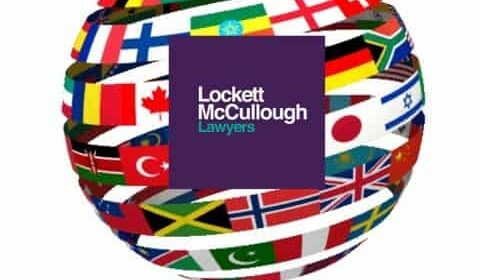 In most guarantee documents, the guarantor is not only liable for the “guaranteed amount” but also interest, enforcement and legal costs associated with enforcing the guarantee. This means your estate could be heavily depleted of funds resulting in less being left for the benefit of your beneficiaries. 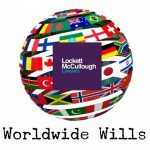 If the guarantee was given for the benefit of one of your children, the other children who are beneficiaries of your estate will not be pleased if the guarantee is called upon and as a consequence, they lose some or all of their entitlements as explained above. When giving the guarantee in the first place, don’t encumber your own property too heavily or stretch your guarantee too far. Think about the worst scenario – if the debtor did default, what would you comfortably be able to pay back? Similarly, just because you could afford to give a larger guarantee at the time, doesn’t mean that you should. Do nothing and leave the guarantee in place and hope that it won’t ever be called upon by the financier. Communicate with the debtors, constantly re-evaluate the amount of the guarantee and reduce it where possible. For example, if you have given a guarantee to a family member to assist with the purchase of their first home, enquire as to whether the property has gone up in value, or if they have paid any lump sums off the debt. If so, they will likely be able to approach their bank to reduce the amount of your guarantee. Explore the possibility of getting personal guarantee insurance to protect you or your estate if the guarantee is called upon. Ultimately, the best solution is not to give personal guarantees. However, the desire to assist family and friends is often strong and if you are fortunate enough to be in a financial position to give a personal guarantee, it is usually with pride and pleasure that you would be giving one. If it assists your children to get ahead in life and you can afford to do so, then why not?! 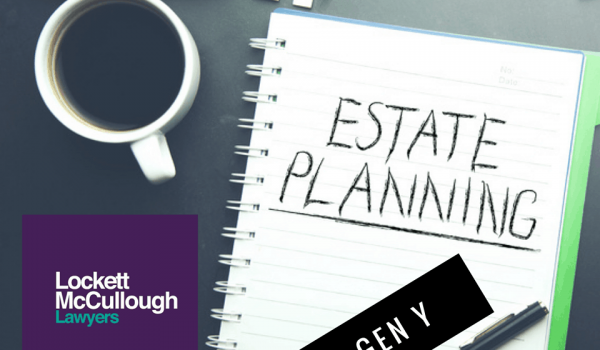 If you do want to proceed with giving a personal guarantee, at least obtain some good advice beforehand to assess what you can do to reduce the potential impact on you and your estate. Otherwise, you won’t be leaving generous benefits to your beneficiaries but, rather, a burdon which make take years to relieve. 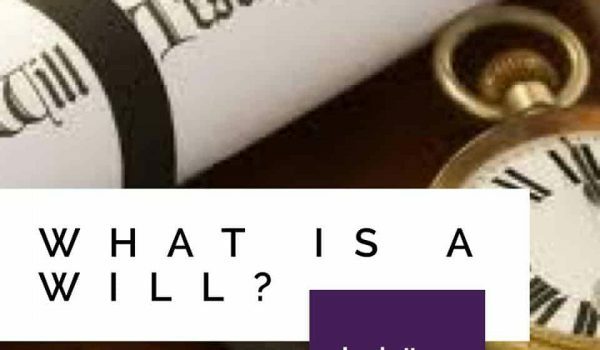 If are considering giving a personal guarantee and would like some advice, please contact our experienced Wills and Estates solicitors – (07) 3870 8244 (Toowong) and (07) 3264 7692 (Albany Creek).